It is the intention of the group to submit the bypass petition to Kirklees Council on 13 February 2019. 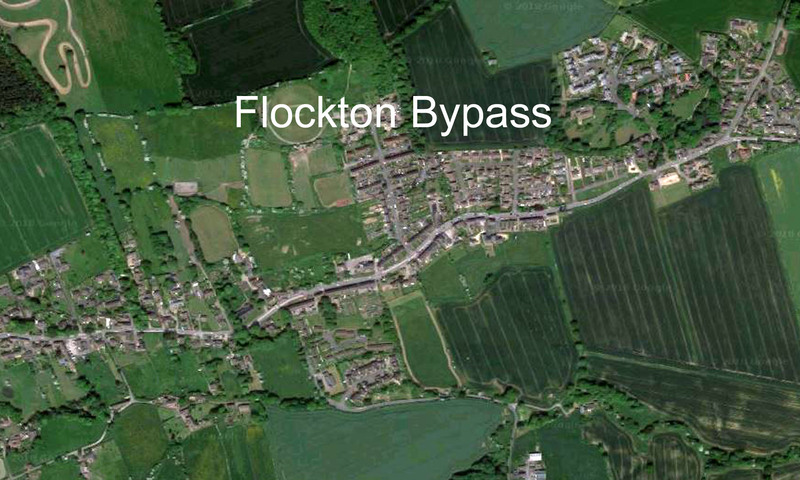 Later in this week of 14 January, there will be a notification for HGVs over 7.5T that they will not be permitted to travel through Flockton from the Grange Moor end of the village, and local Police patrols will be ready to enforce this. (There will be some specific exceptions, such as service buses). Sometime soon, there will also be some new road signs for the school, on approach from the west side of the village, travelling east.